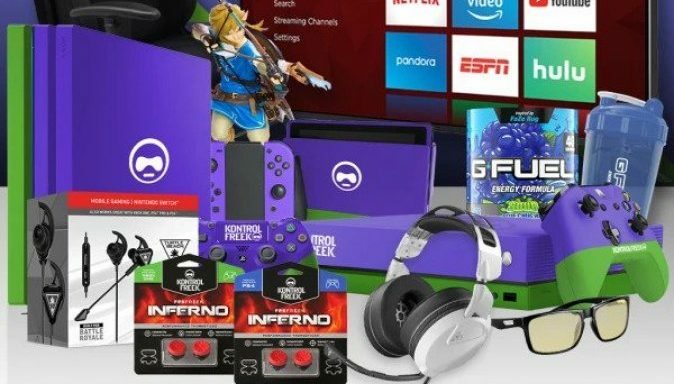 Kontrol Freek has teamed up with their partner and YouTubers to gift ten of their fans with $10K USD worth of gaming gear! To enter in this Perfect 10 Gaming Giveaway grab yopur free entries by following few simple steps listed down below! DXRacer’s Formula series offers a premium seating experience at an entry-level price. All the components and materials used in the Formula series have been carefully selected to deliver the support you deserve during long sessions in front of the computer. Bonus entries: Each of 10 YouTubers has its own giveaway. Enter in each for 10 more entries. Not known how winners are going to be contacted, probably by email shortly after giveaway ends.